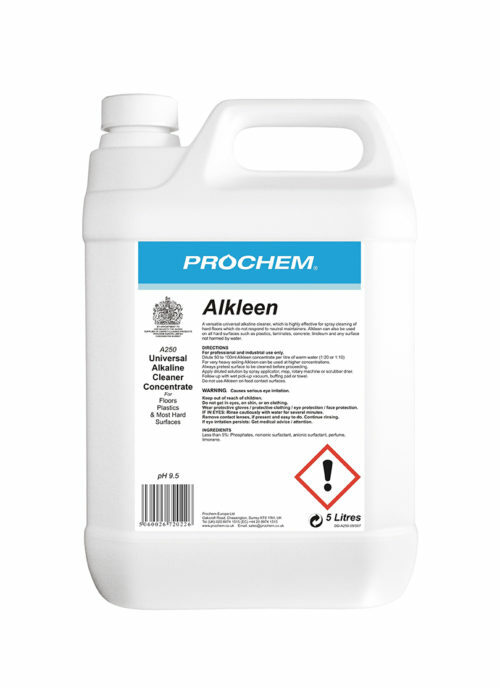 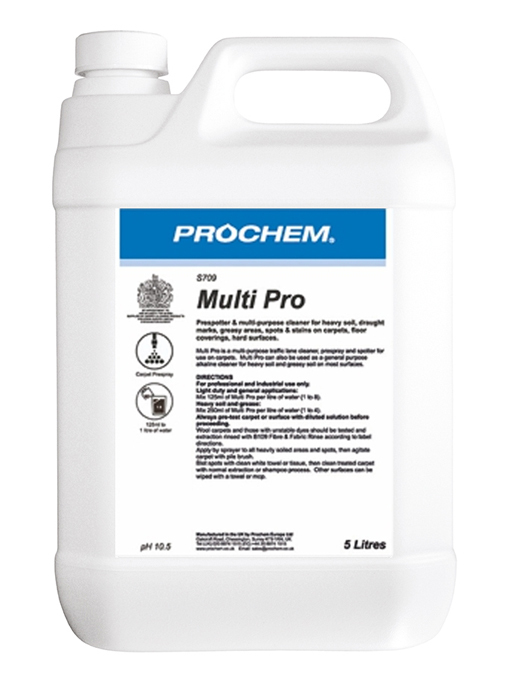 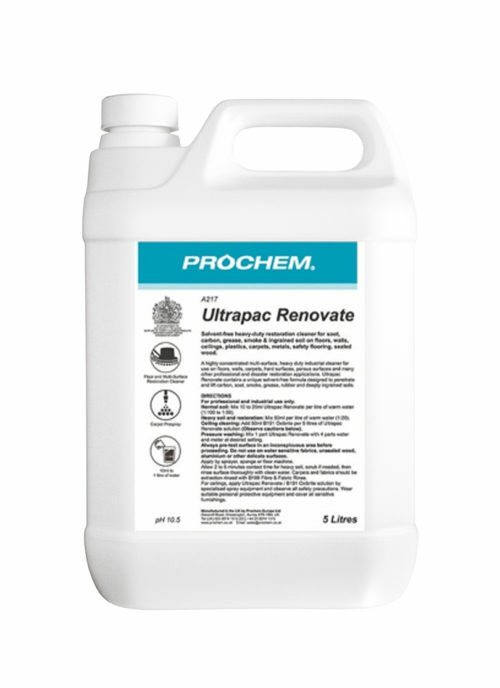 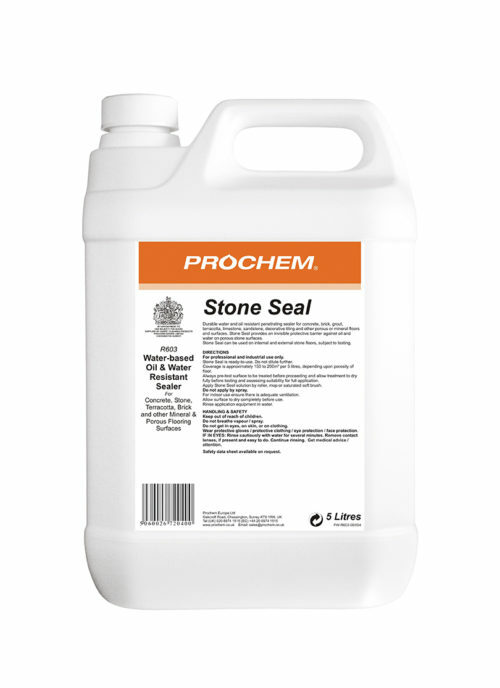 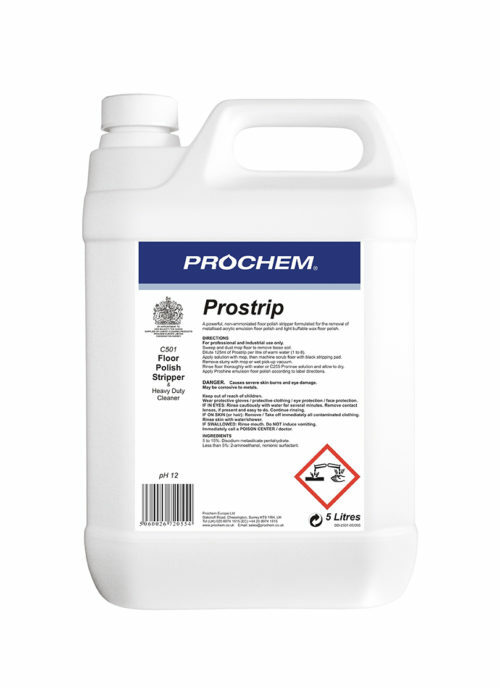 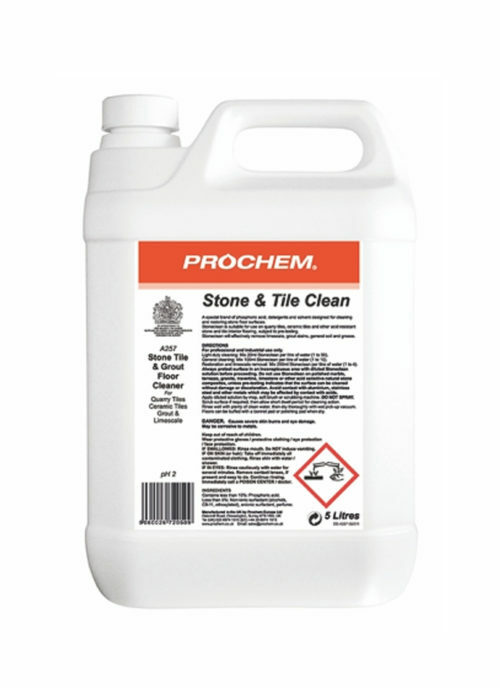 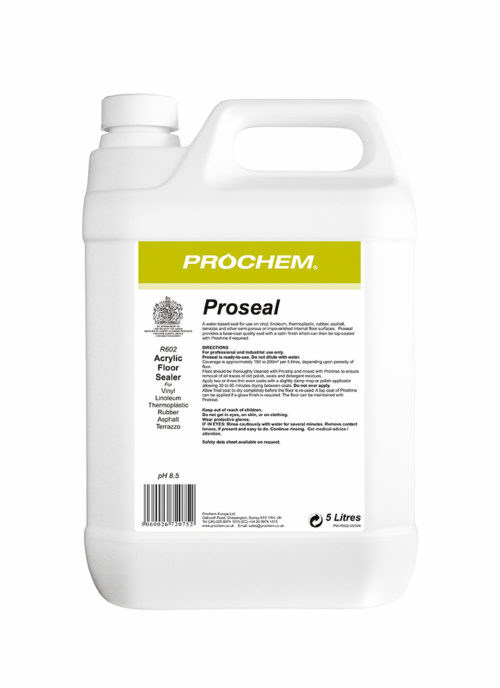 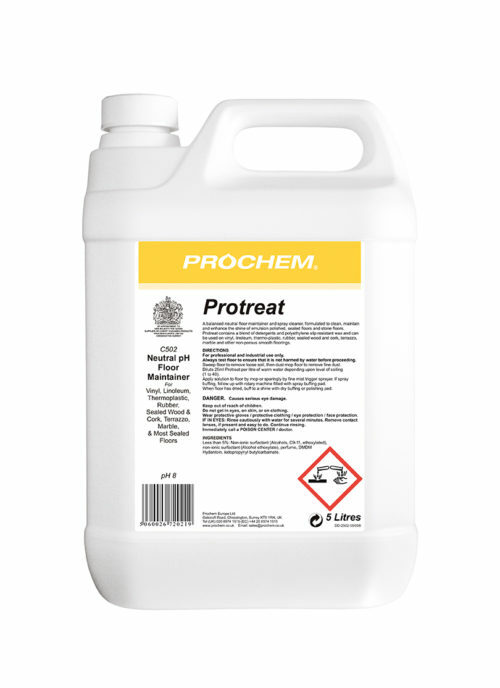 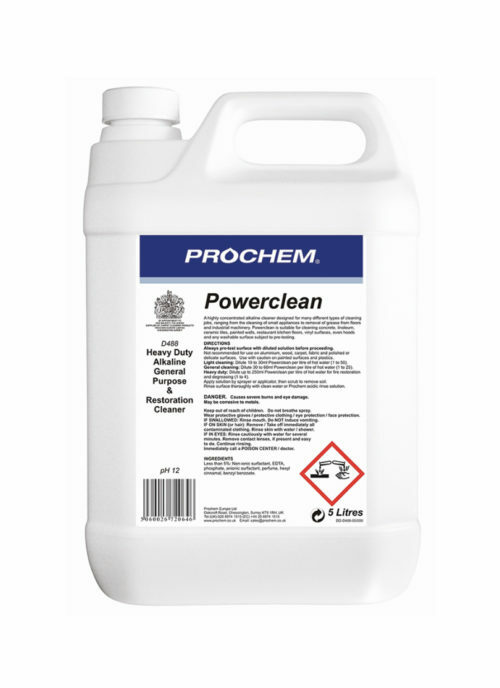 Hard Surface & Floor Maintenance Products - Prochem Europe Ltd.
Universal free rinsing alkaline cleaner for floors and all washable surfaces. 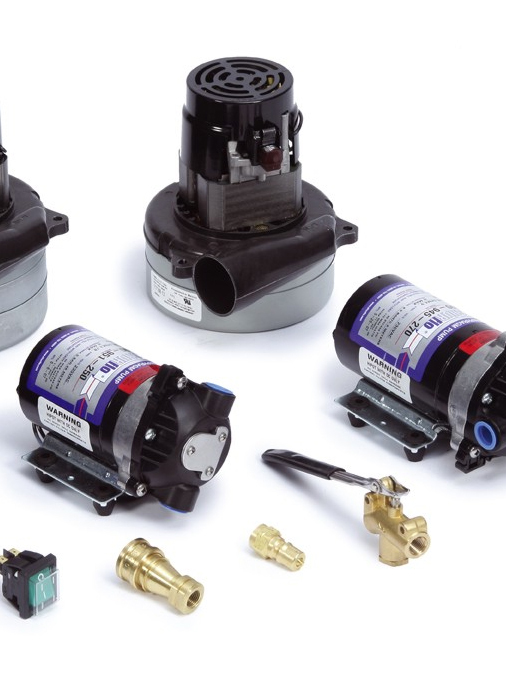 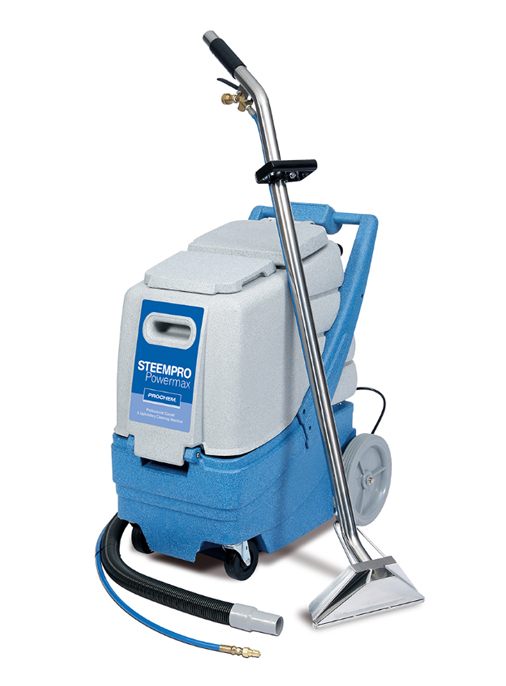 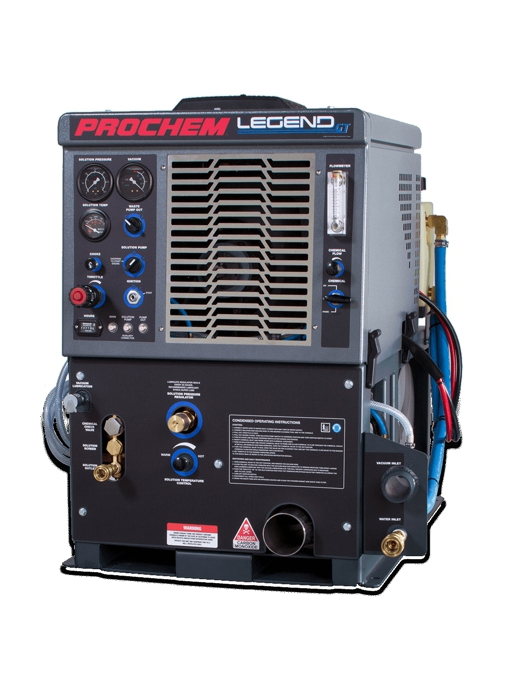 Can be applied by rotary or scrubber-drier floor machine or sprayer. 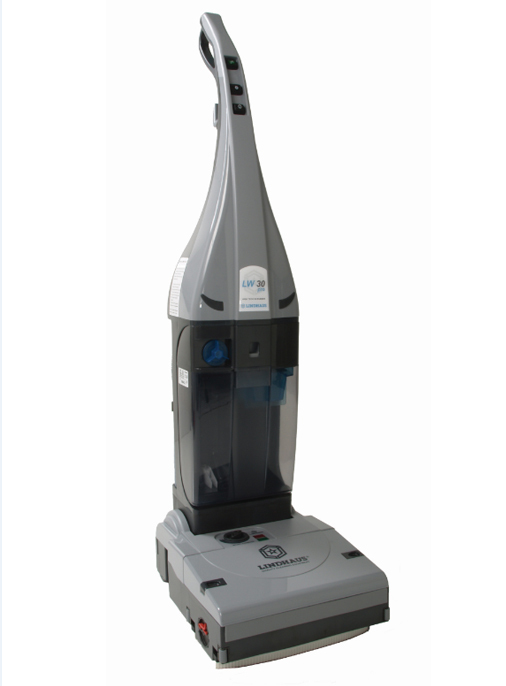 Turquoise blue liquid with citrus fragrance.